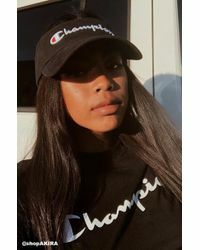 The athleisure trend meets 90s street style with Champion hats. 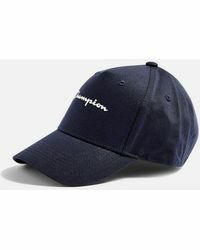 Bringing back all the classic accessories and updating them with its own iconic style, Champion will improve your off-duty looks with these cutting-edge hats. 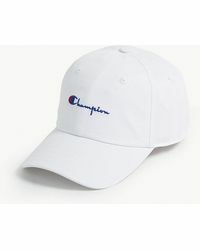 Choose from classic bucket hats and knitted beanies in pops of colour and embroidered with the all-important Champion logo. 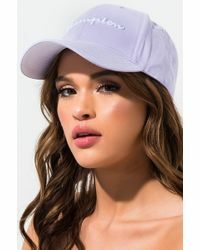 Channel that model off-duty look in these.